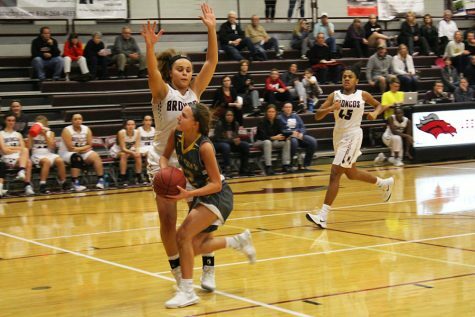 STA varsity basketball is defeated by Lee's Summit North. Tryouts began after-school Monday Oct. 30 and lasted throughout the week until Thursday Nov. 2. 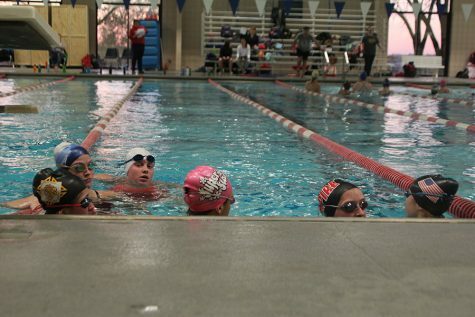 The swim team has grown in size after girls line up to be on the team. 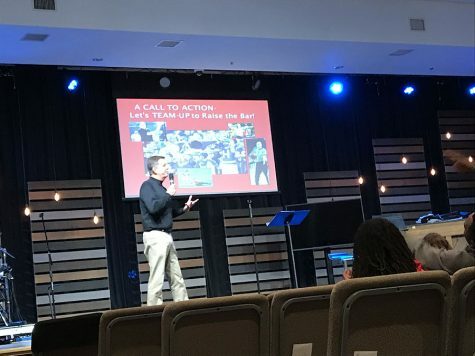 The sportsmanship conference was held to teach athletes a few ways to be a good sport and how to implement that into their school. 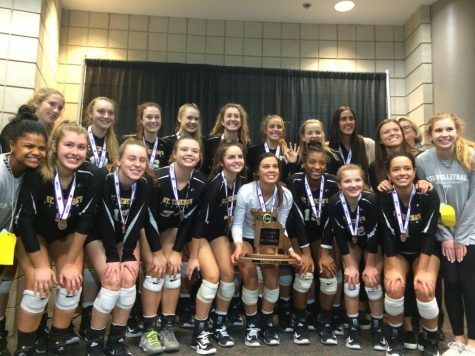 The varsity volleyball team defeated St. Dominic for third place at State Oct. 28. 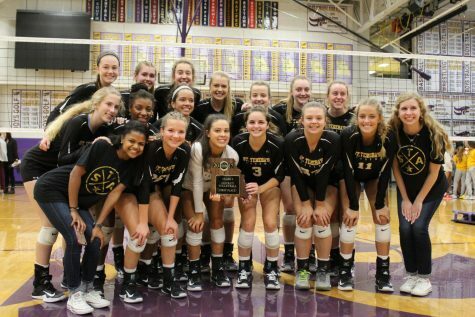 Varsity volleyball defeated Park Hill South 2-1 and Liberty High School 2-0, qualifying the team for the state tournament to be held in Cape Girardeau Friday and Saturday. 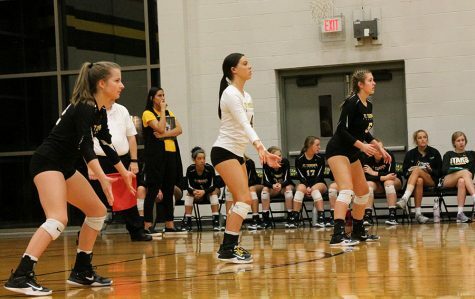 The varsity volleyball team won Districts Oct. 18. Stars' volleyball beat Benton High School in 2 sets. 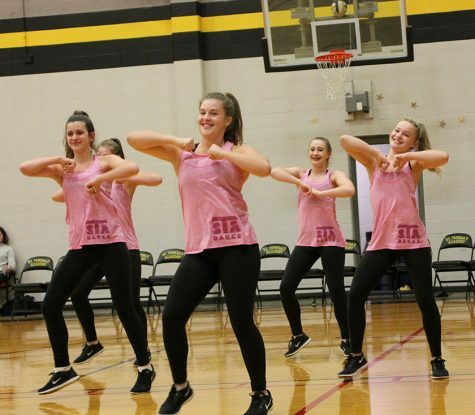 The varsity dance team performed before the varsity volleyball game at STA Oct. 4. 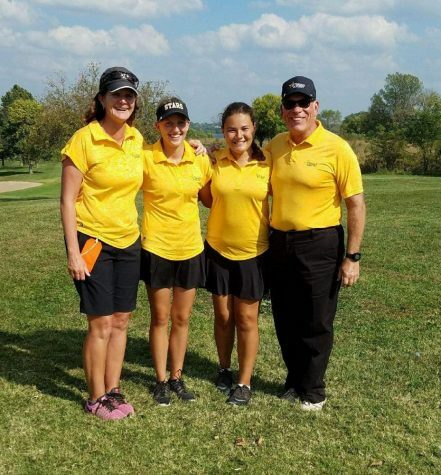 Golf Sectionals took place Oct. 2 at Paradise Pointe Golf Complex. 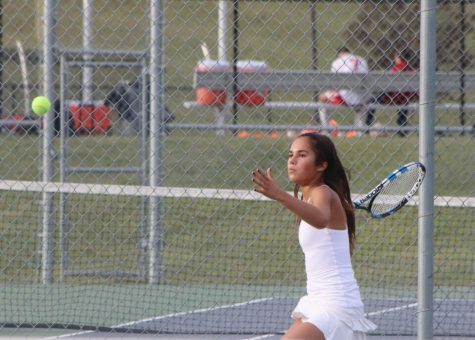 The match began at 4 p.m. against Park Hill and Park Hill South. 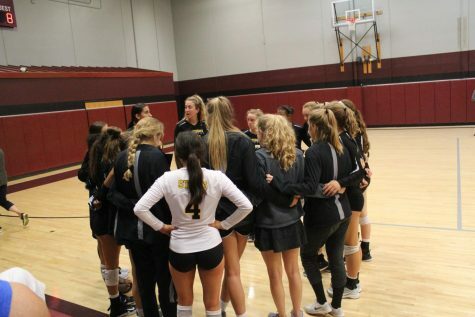 The Stars competed in the Bronco volleyball tournament.